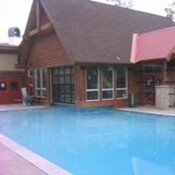 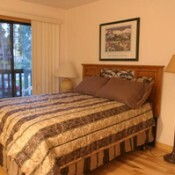 The Four O\'Clock Lodge offers a great location for a moderate price. 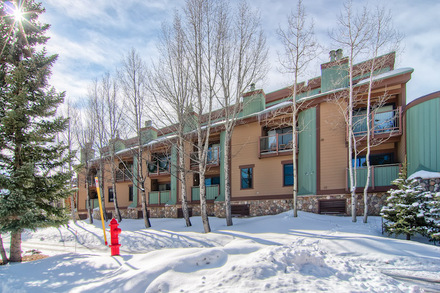 Located across the street and down from the Snowflake Lift, you can ski right down to the condo complex via the Four O'Clock ski run. 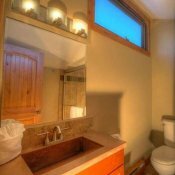 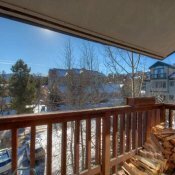 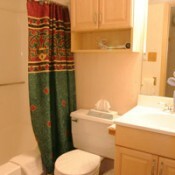 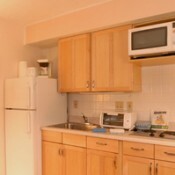 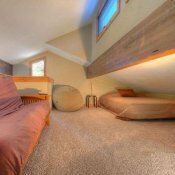 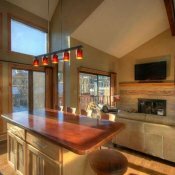 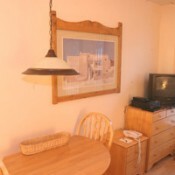 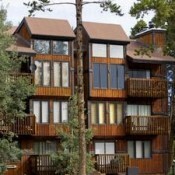 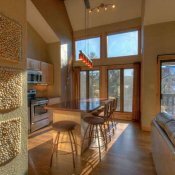 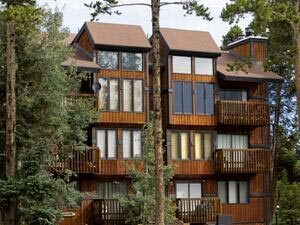 Units are decorated in a traditional mountain a cabin style, with private deck or balcony, and amenities include fireplaces, full kitchens, and access to the Tyra pool, sauna and hot tub just up the street. 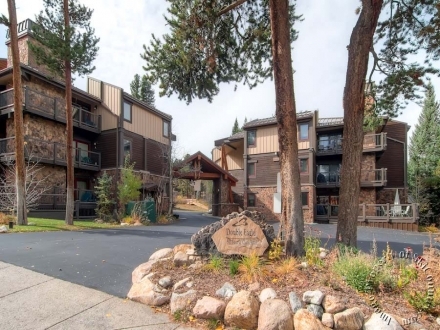 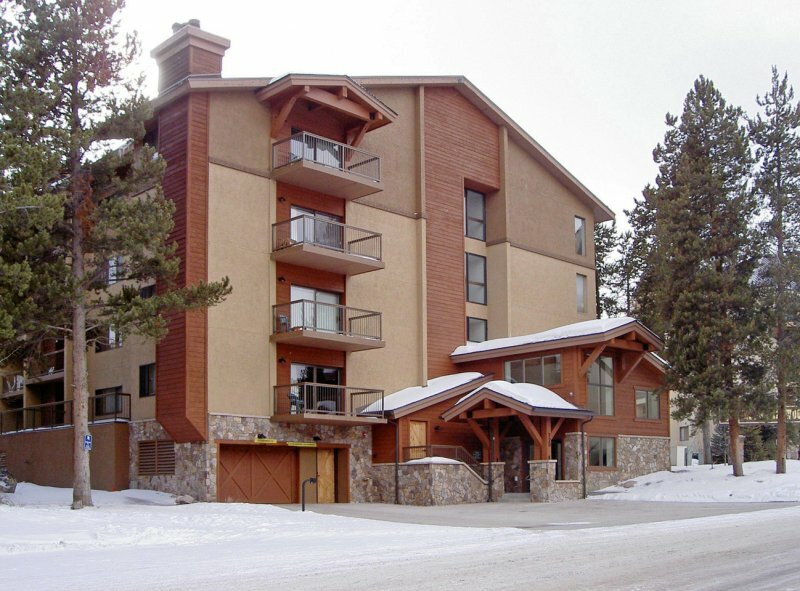 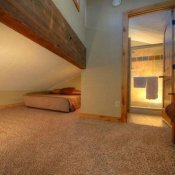 With convenient access to the slopes, and just an easy shuttle to Main Street Breckenridge, guests are always close to a variety of activities the town has to offer.